Posted on March 16, 2016 at 8:02 am. Michael G. Koehler, Ph.D. represented Professional Analysis at the American Chemical Society annual National Meeting in Orlando, Florida, on March 29, where he presented during a full day workshop called “Why it went wrong: Blame-free investigation of lab-scale incidents.” For more information, please visit the event website at ACS National Meeting 2019. WE’VE MOVED!! As of February 1, 2019, we will be in our new location. Our updated facility will allow us to offer the same level of capabilities and service. Please make a note of our new address and contact us for a tour. The address for our offices, lab, and warehouse / testing facility is now — 4951 Indiana Ave, Suite 600, Lisle, IL 60532. In November, Timothy M. Hicks attended a joint SAE Chicago and IEEE Chicago Section event to hear Dr. Egil Juliussen, from IHS Markit, present on “Perspective to 2040: Autonomous vehicles & mobility-as-a-service”. 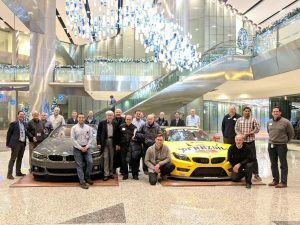 Thank you to BMW North America for hosting this popular topic and making this a successful event. Dr. Roch J. Shipley attended the annual Materials Science & Technology Conference & Exhibition in Columbus, OH, this past October. 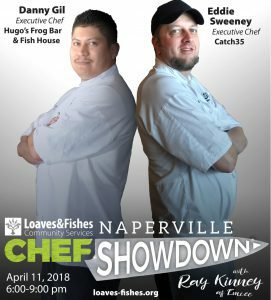 For more information about this event, please visit the website for MS&T 2018. Timothy M. Hicks attended SAE International‘s COMVEC™ Technology Connection, which is the premier event where the community that develops vehicles and equipment spanning the on-highway, off-highway, agricultural, construction, industrial, military, and mining sectors will convene to discuss the latest topics impacting the industry. 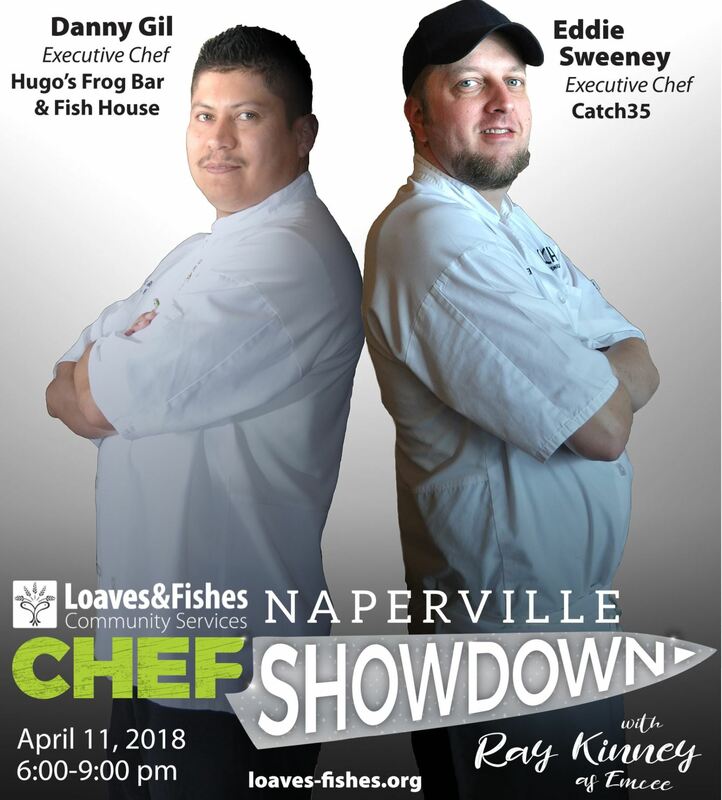 For more information on this event coming in September to Rosemont, IL, visit the website at sae.org/comvec, or download the FLYER HERE. 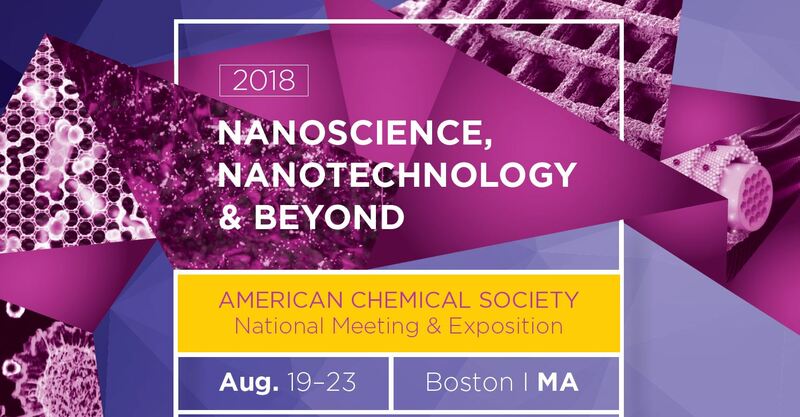 Michael G. Koehler, Ph.D. represented Professional Analysis at the annual National Meeting and Exposition for the American Chemical Society in Boston later this month, called Nanoscience, Nanotechnology & Beyond. 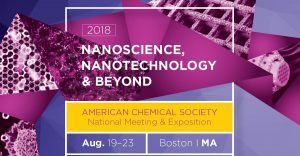 For more information, please visit the event website at ACS Boston. The SAE Chicago Section has kicked off another year with their first meeting this week. Congratulations to Timothy M. Hicks for taking on the Chairperson position for the Section Officer board. Timothy M. Hicks attended the 2018 SAE SOLS (Section Officers Leadership Seminar) Event at the SAE Headquarters, in Warrendale, PA this past March. 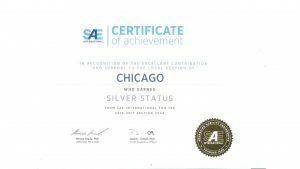 The Chicago Section obtained this certificate for their activities this year. Congratulations to all of the current SAE Chicago Section Officers and Board participants! 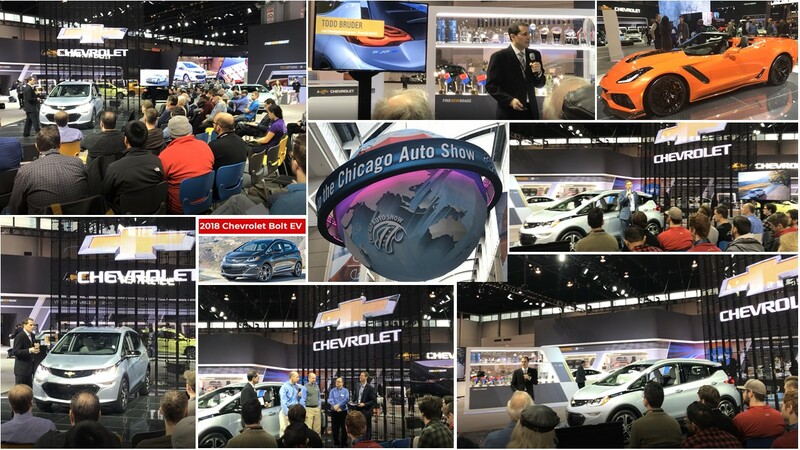 The SAE Chicago Section, in support of SAE Milwaukee, hosted an event on February 9, at the 2018 Chicago Auto Show. 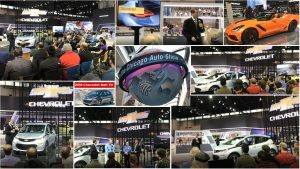 Todd Bruder and Fred Ligouri of Chevrolet presented the all new Chevrolet Bolt EV. This was a great event despite the bad weather. See more about SAE Chicago here, or by visiting and following their Linkedin page, by clicking here. Professional Analysis and Consulting is celebrating 10 years in business. As we reflect on our accomplishments through early 2018, we thank everyone who has been a part of our team through these years. The achievements of our organization have been the results of the combined efforts of every individual. Continuity, reliability, and trust are the values that have made our company successful. We especially thank our clients who place their confidence in us. We look forward to the future and the next steps on this journey. Dr. Roch J. Shipley has been re-appointed as Treasurer of the Failure Analysis Society (FAS) by the ASM International Board of Directors. The Society’s aim is to promote safer, more reliable products by studying the many ways in which failures occur and to educate the larger engineering, manufacturing, and user communities regarding their findings. 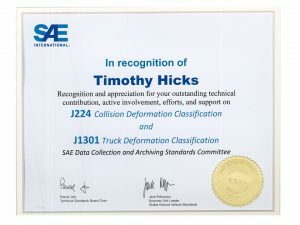 Timothy M. Hicks recently sponsored two SAE International standards; both on vehicle collision deformation classification. 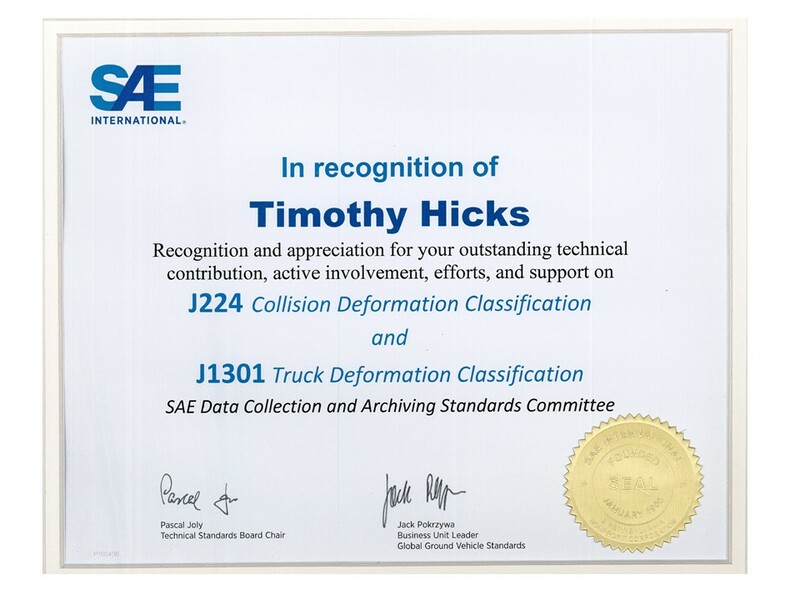 Mr. Hicks worked with other SAE members to update these important Accident Reconstruction standards. Congratulations, and great work Tim! 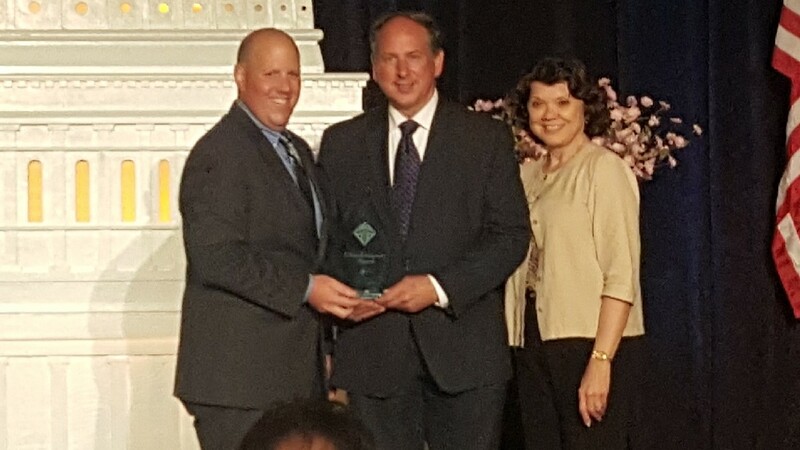 Raymond E. Forslund, Ph.D., American Chemical Society (ACS) Committee on Chemistry and Public Affairs & Donna Nelson, Ph.D. Past President of the ACS, present the 2017 ACS President’s Award for Local Section Government Affairs to Michael G. Koehler, Ph.D., Professional Analysis and Consulting Inc. & Chair of the Chicago Section Committee on Government Affairs. 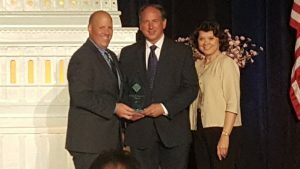 This award recognizes a local section for outstanding efforts to increase member involvement in government affairs and advance public policy to benefit science and society. Great work Dr. Koehler! Dr. Roch J. Shipley recently testified on behalf of the defendant, Delphi Connector Systems US, Inc. against another automotive supplier, Lear Corporation. Our client successfully defended the case and named Dr. Shipley one of most helpful experts. See the Michigan Lawyers Weekly article from August 7, 2017. Our experts, John W. Kidd and John A. O’Neill, now hold Federal Aviation Administration (FAA) Certifications for Remote Pilots for Small Unmanned Aircraft Systems (UAS). Our UAS can now be legally and safely utilized for any type of inspection, accident reconstruction, real estate or construction, and civil engineering projects. For more information please our scene documentation page.